Some young people encounter real life experiences for which they don’t have the skills to work through on their own. As a result, some turn to drugs and/or alcohol to find solace. Alcohol and drug abuse is detrimental to physical, mental, and spiritual health. When communities look at young people, what they see is potential; potential to improve society. But a young person’s ability to contribute effectively is affected by drug and substance abuse. Some end up being exposed to other social ills such as crime and make communities dangerous places to live. In most cases the issue of alcohol and drug abuse is not appropriately seen as a major problem. This is despite the fact that its effects reach far beyond the individual and spill out into the community. As young people, we must channel our energy into the socio-economic development of our communities and refrain from substances that impair our judgement. Besides the metaphysical costs, rehabilitation for addiction can be costly as well. We need to assist each other in order to address this problem. In most cases, we isolate people who abuse alcohol and drugs. This isolation makes it difficult for them to change their pattern of behavior, so it is easier to continue down the path of addiction. Those affected by addiction need a strong support system with everyone’s participation as an act of love. 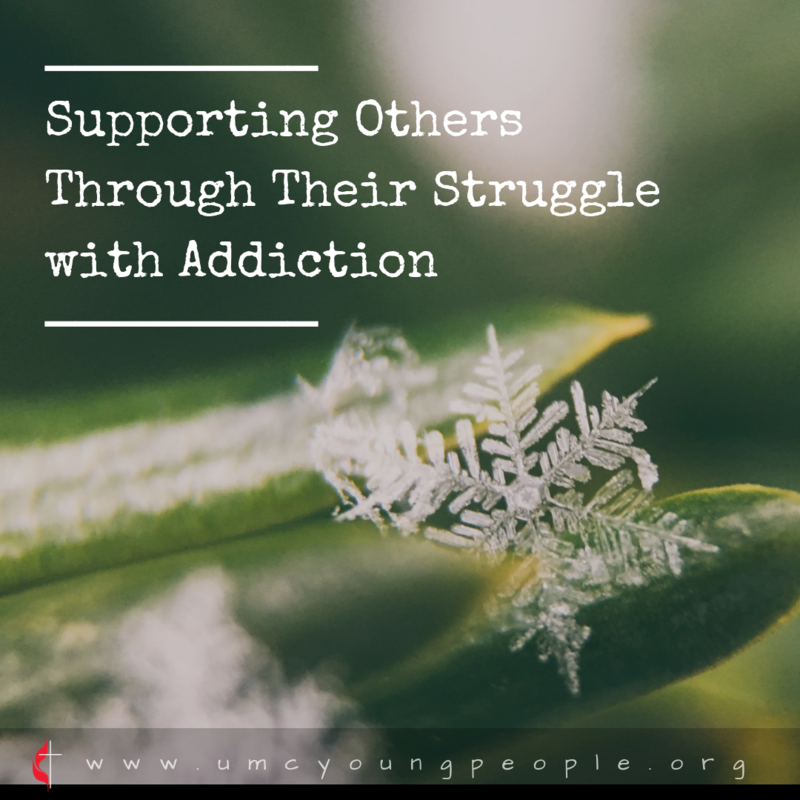 As young people in the church, we need to support each other so that if someone is challenged with drug and alcohol abuse they will feel loved instead of isolated. One of the best ways to address this problem is to find the underlying cause and not only to treat the symptoms. Among the reasons why young people abuse drugs and alcohol are: the need to experiment, social isolation, and failure to cope with increasing life challenges. The family, community, and church play a pivotal role in ensuring that the individuals with problems are supported and their well-being is promoted. We can be a strong support system for our brothers and sister in Christ who are experiencing challenges with drug and alcohol abuse. This support can be created through a loving and caring environment. When our friends and family members face challenges they need our support to be able to overcome them. Failure to get this help can result in a path that leads various coping mechanisms.Therefore, it is our duty to be there for each other in times of need. This simple act of love may not be able to halt drug and alcohol abuse in its tracks, but it can help greatly if we allow it. How can you be part of the support system which address alcohol and drug abuse?